Love hotpot? 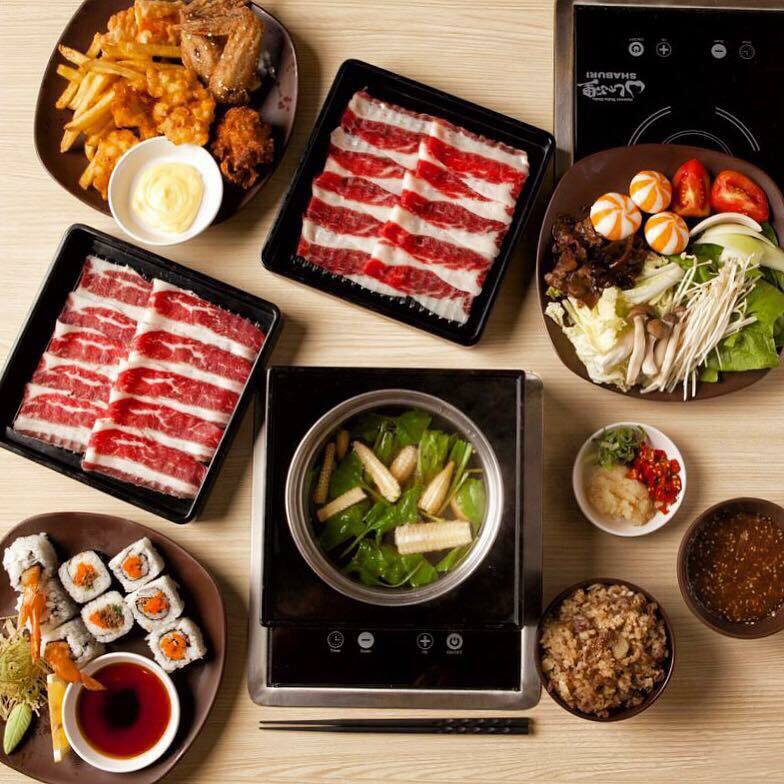 If you are looking for an authentic Japanese hotpot restaurant near Makati and within BGC, then Shaburi might just be the one that you are looking for! This restaurant offers a festive of meat and other ingredients for your 90-minute hustle – because it is a buffet! 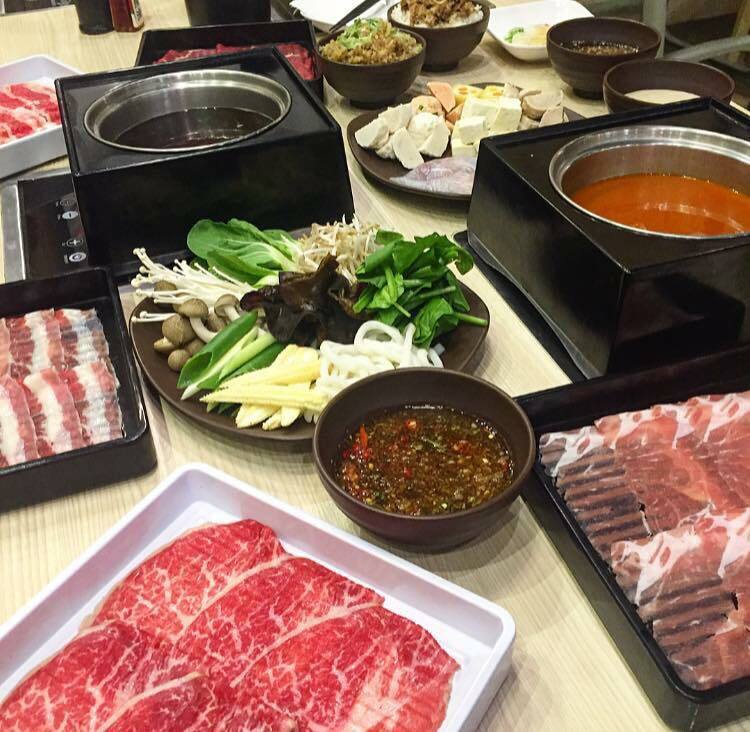 - It's already given~ it is an All-you-can-eat Authentic Japanese Shabu Shabu restaurant. - You have your own personal soup pot with 5 unique soups to choose from. - The Shaburi experience does not end there because there are three kinds of sauces will be presented to customers. - And there is a buffet table where Shaburi appetizers and other side dishes are available. 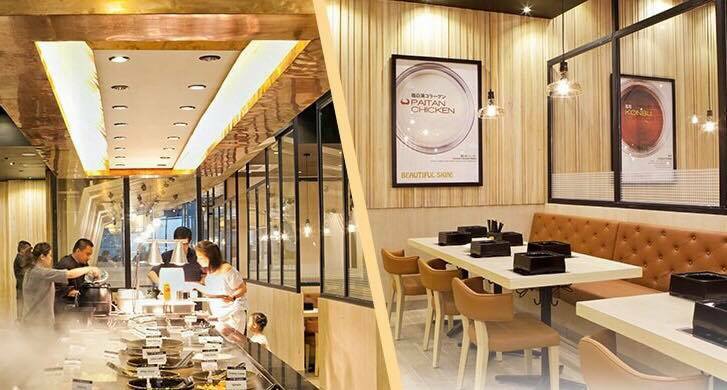 Located at Uptown Mall in Taguig City, you can now experience this feast right at Shaburi!